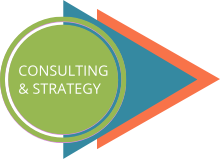 Consulting and Strategy are core to the methodology designed by the M&G group. We assist you in ensuring that your project remains consistent with both your medium and long-term aspirations. We will work with you to determine the areas and the possibilities for change at the heart of your organisation, and to establish an architectural project that accurately matches your current as well as your future requirements. 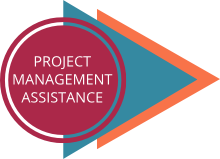 Detail the services required for best project implementation. Lead a thought-process methodology for implementing strategy. Offer legal and financial solutions. 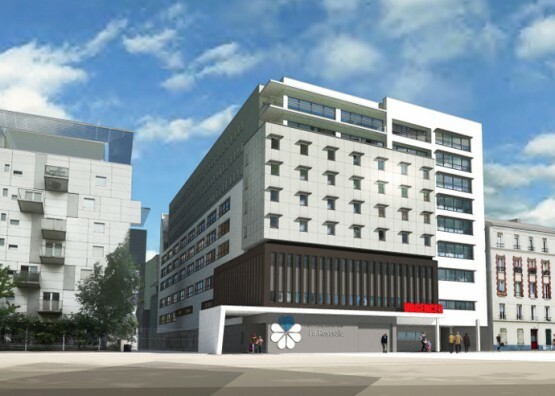 The 1st non-profit hospital in France.. Numerous challenges for an unusual project. 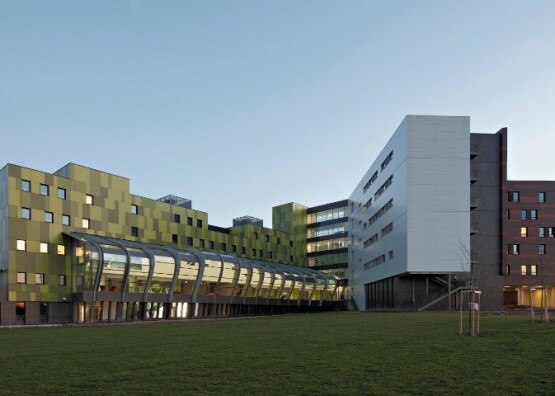 This project, launched by the Private Metz Hospital Group (HPMetz) was the outcome of the merger of 3 town-centre hospitals in Metz. Its purpose was to respond to the changing needs in healthcare and patient management. 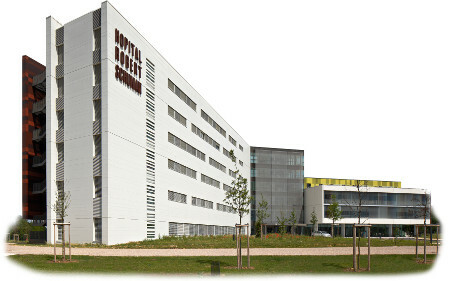 In addition to the organisational, functional, logistical and human challenges inherent to this new hospital construction (aligning skills, changing habits, sharing equipment etc),there was also the issue of complying with and maintaining the different religious faiths that previously represented these three establishments. Objective : to create a care facility focussed on the needs of its users and the future. Auditing, Consulting and Strategy managed by the M&G Group. In order to design this hospital, the M&G Group began by conducting an in-depth audit and diagnostics of the three establishments involved. It then defined the strategy for their future together, through an analysis of the medical function as well as a study of the numerous logistical connections. After this phase, conducted in conjunction with the management team, doctors, personnel and religious congregations, the M&G Group assisted in the design of the new model. The Group was involved across the board: patient management, IT system compatibility with the new organisation structure, contributing to defining the architectural plan, management of the planning process.